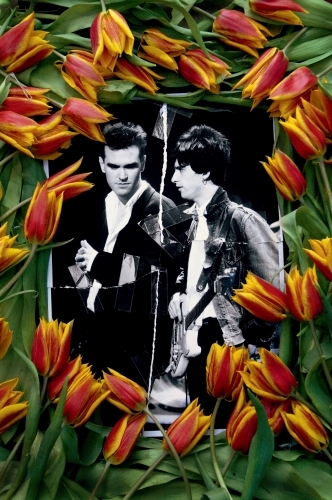 The day the Stretford poet opened his front door to Johnny Marr in 1982 marked the beginning of one of the greatest songwriting duos in English pop history. 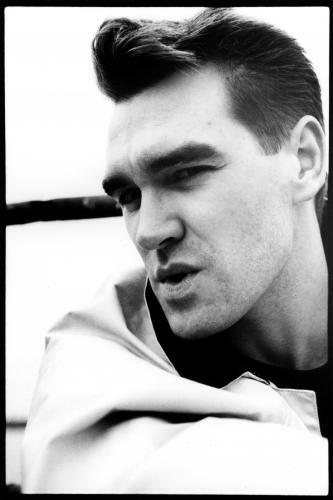 The Smiths would shine brightly for five years before their acrimonious split. 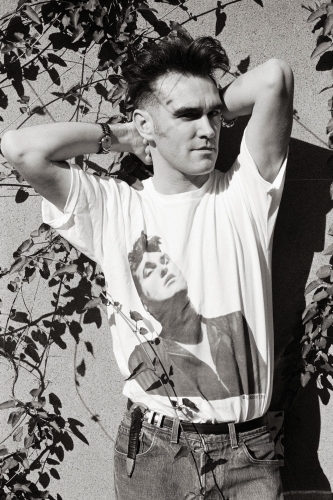 But time and again, Morrissey’s three-decade solo career has proved that ‘The Boy With The Thorn In His Side’ still has plenty to say. 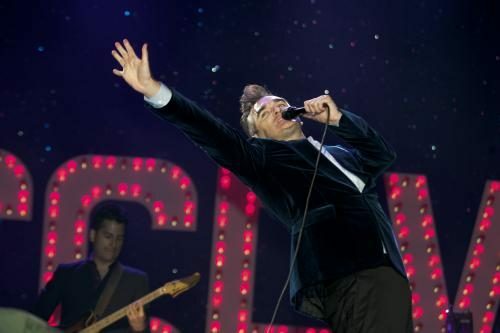 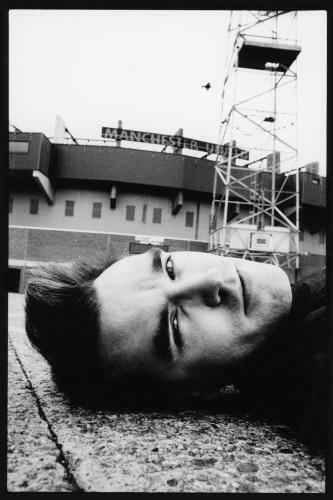 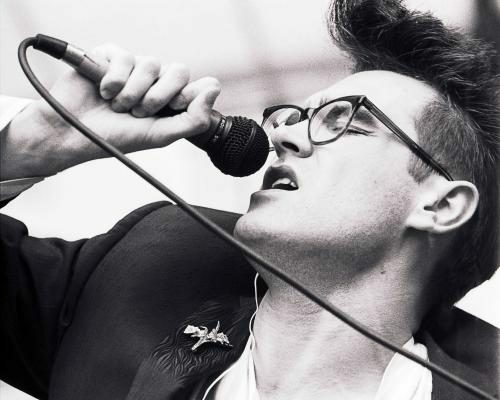 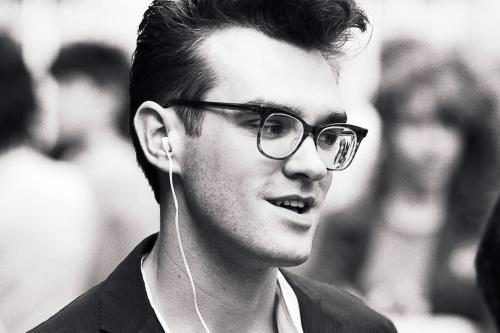 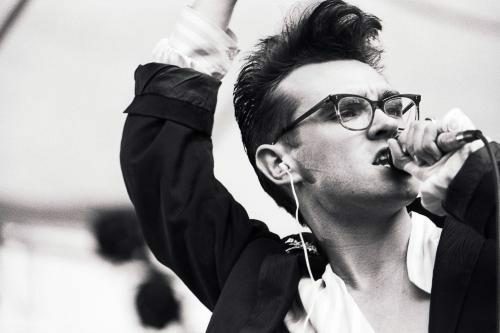 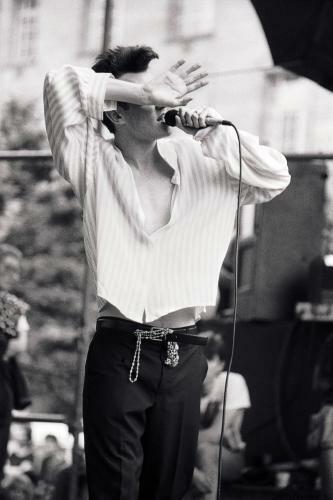 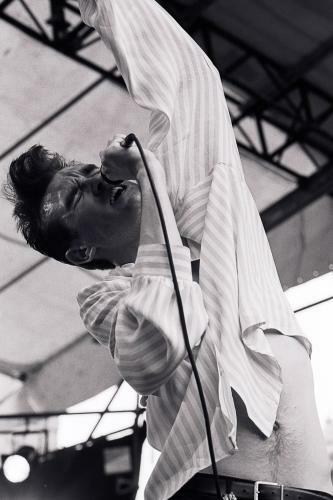 He entered the nation’s imagination when The Smiths famously appeared on The Top of the Pops; from his handful of gladiolos and foppish quiff, hearing aid, and baggy cardigans, Morrissey was in equals parts a flamboyant showman and diffident eccentric. 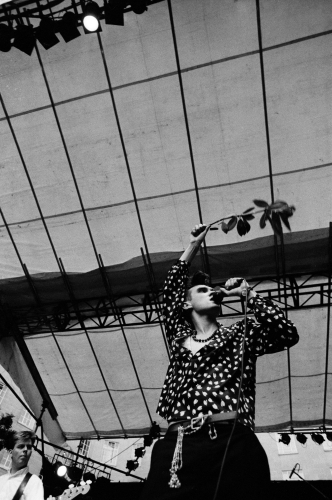 Wielding a tremendous influence on alternative rock, The Smiths have been named amongst the most influential musical voices of the ‘80s. 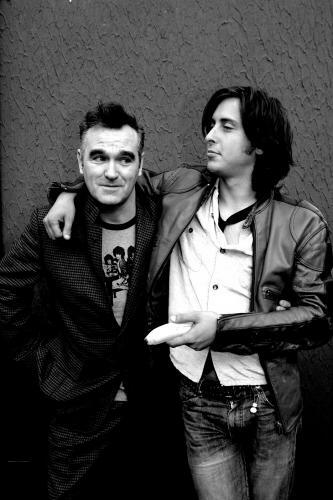 Their tales of criminally vulgar self-doubt play out through a fusion of dance-pop and post-punk — anthems still being covered today. 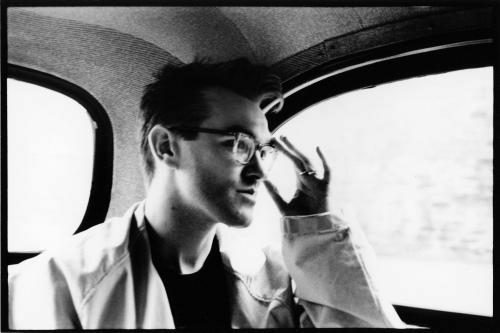 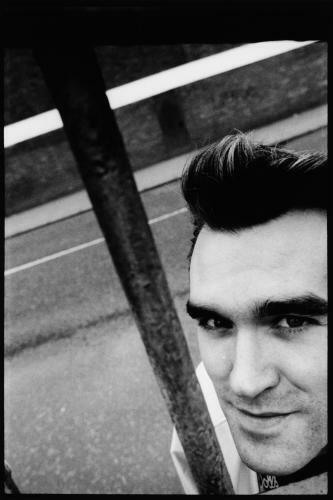 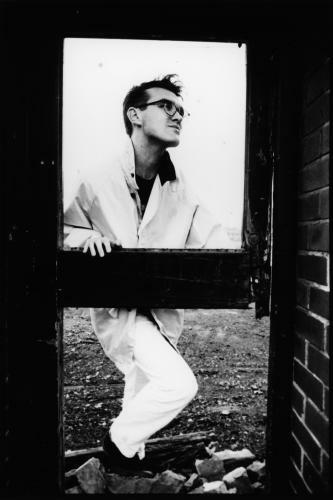 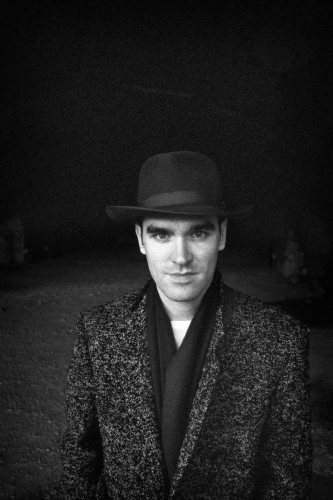 Just six months after The Smiths’ split, Viva Hate steered Morrissey into his solo career, which spurned gems Vauxhall and I (1994) and You Are the Quarry (2004). 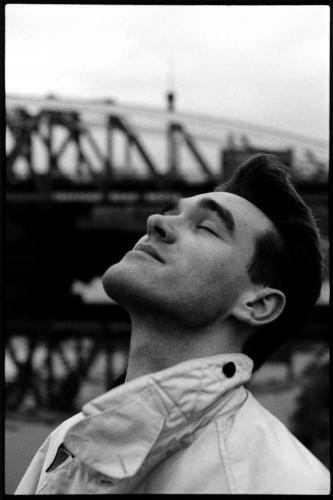 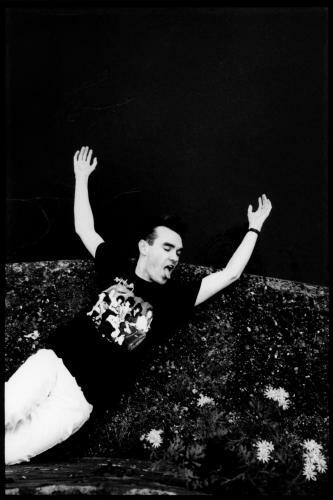 For stories of unrequited desire, a willingness to poke a stick at authority, wit and pathos, Morrissey remains the master.